The Youth Engagement Strategy is a plan made for youth by youth. At the core of the process was the Youth Research Team (YRT), a talented and diverse group of ten Torontonians aged 18-29 who are passionate about city building. Creating a framework that will mobilize a generation to take ownership of and become active on planning issues. The Youth Engagement Strategy is a plan made for youth by youth. At the core of the process was the Youth Research Team (YRT), a talented and diverse group of ten Torontonians aged 18-29 who are passionate about city building. The YRT was tasked with studying youth engagement issues with a broader youth audience across Toronto. The Youth Research Team connected with other youth to understand what issues matter most to them, when and how to involve youth in city building conversations and how to build youth understanding and engagement in city building. Over an intensive five-week research period, the Team promoted, facilitated and documented engagement activities with over 400 of their peers across more than 15 Toronto neighbourhoods. In their consultations, they used a variety of methods, including surveys, pop-up town halls and facilitated workshops, resulting in over 150 pages of documentation. All of this research then formed the basis of the Strategy, which the YRT, Consultant Team and City staff developed collaboratively. 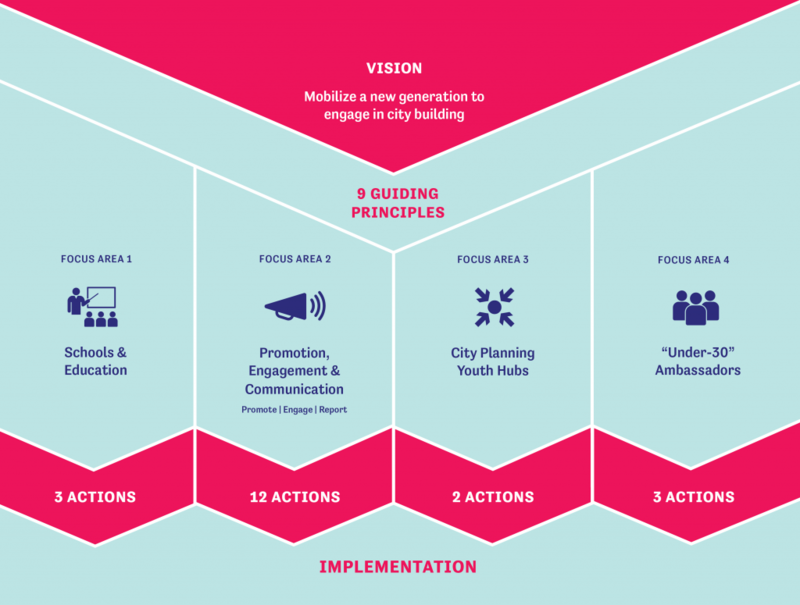 The Strategy’s policy framework begins with a vision to mobilize a new generation to engage in city building. This is followed by a series of 9 Guiding Principles, which are intended to guide all of City Planning’s engagement efforts with youth. The four Focus Areas are the big moves of the Plan, and each are supported by a series of Actions, which are the specific projects recommended for implementing the objectives of the Focus Area. Finally, an Implementation Plan charts a course for advancing the Plan’s recommendations. 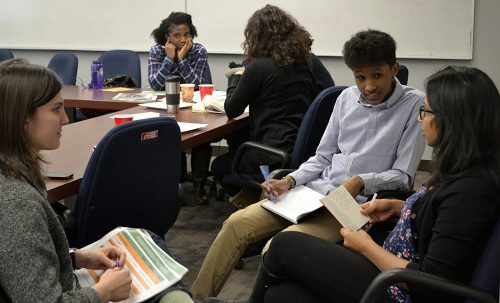 The Youth Research Team was selected among hundreds of applicants to represent the broad geography and demographics of the City of Toronto, and was tasked with studying youth engagement issues with a larger youth audience across Toronto. The Youth Research Team’s work focused on three different areas: topics that youth care about, barriers to youth engagement in city planning discussions, and suggestions to improve youth engagement. 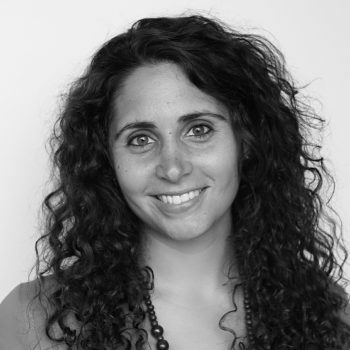 Anna is a second year Urban Planning Master’s student at the University of Toronto. She’s worked for many years as an outdoor educator for urban youth up in Algonquin Park and is committed to working towards a more inclusive, diverse and democratic planning process. This includes thinking through how to best engage the city’s youth! Anna is currently working on a project that investigates the lack of affordable rental housing in Toronto, and accompanying processes of displacement and gentrification. 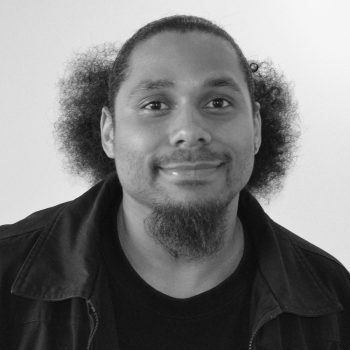 Corey’s academic background is in urban planning and the social sciences. Much of his professional experience to this point has focused on affordable housing provision, policy development and community consultation. 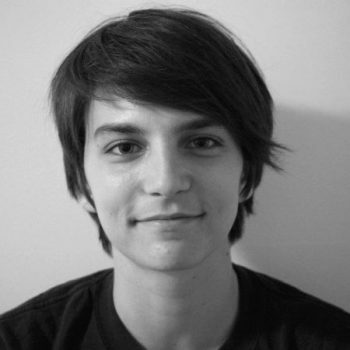 He’s also interested in demographic and socio-spatial trends in cities, and enjoys writing on related topics when he has the chance. 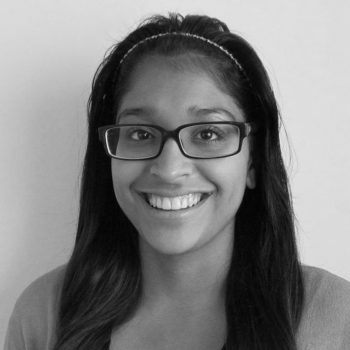 Evelyn is currently pursuing her PhD at York University in Social and Political Thought. She works as a Grant Writer for Family Service Toronto. Being civically engaged is important to her because she believes that democracy is not just about the vote but also about our day to day interactions with the places we live. Hiba is a third year City Studies co-op student at the University of Toronto-Scarborough and her future goal is to get her masters in city planning. She got involved with the Youth Research Team because the opportunity allows her to get youth involved in important city planning issues and raise awareness around city building. Jacob Zorzella grew up in Lawrence Heights, where he lived for 23 years. He is the winner of the Canadian Urban Institute Award for Outstanding Youth Leader and is an accomplished track and field athlete who has won 4 national championships in triple jump. In the Lawrence Heights community, Jacob has been a strong advocate for ensuring that young people have a voice in the development and implementation of the vision for revitalization. Jo is a passionate city builder, with a particular interest in finding new and innovative ways to engage people in urban affairs. In her work life she is Senior Project Manager at Evergreen Cityworks and a consultant at the Next Practice. She is also the founder of The Civic Salon, which connects Toronto residents through conversation and tours of important issues and places in the city. 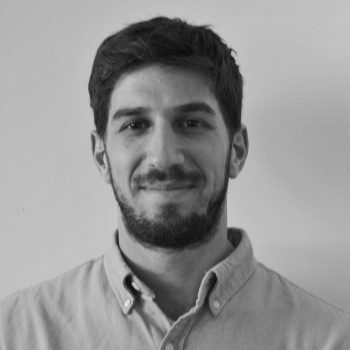 Mojan is a creative city planner, with an interest in systems design and innovative practices for public participation in city affairs. 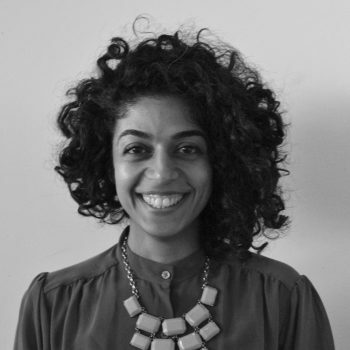 Currently she is working on various community engagement and facilitation projects. 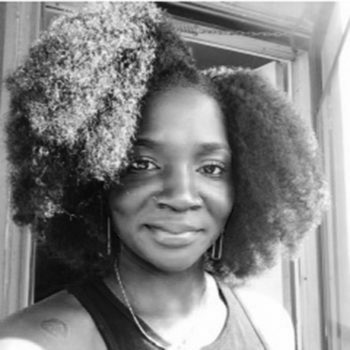 She is the Director of Projects and Partnerships with The STEPS Initiative and a member of the Professional Advisory Committee piloting a Community Planning Board in Kingston Galloway/Orton Park. 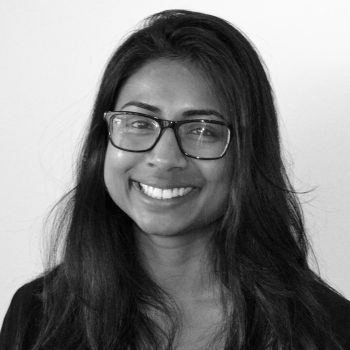 For over ten years, Siva has worked with youth in diverse communities as a teacher and facilitator and has developed outreach programming across the GTHA. As a former refugee raised in a Neighbourhood Improvement Area, she understands first-hand the additional barriers to engagement faced by certain populations in the city. 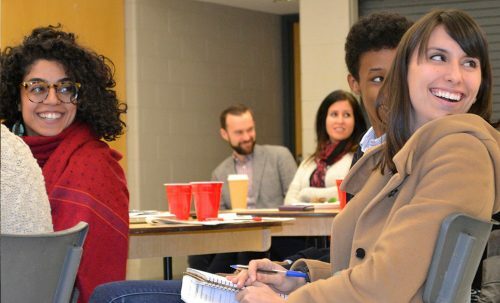 At CivicAction, Siva engages with stakeholders in the business, government, and not-for-profit sectors to help address youth unemployment across the region. 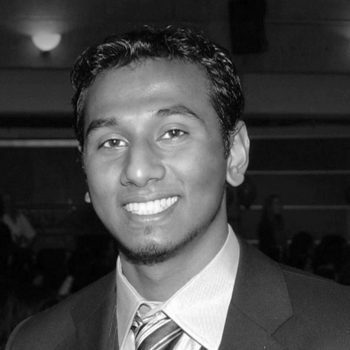 Suhal is a graduate from the University of Toronto in Psychology and Immunology. As co-founder of award winning initiative Lead2Peace, Suhal has developed multiple in-school and afterschool programs that have helped youth become more engaged in their community. He hopes to utilize his years of research and youth engagement experience to find innovative ways to get youth more involved in city building. 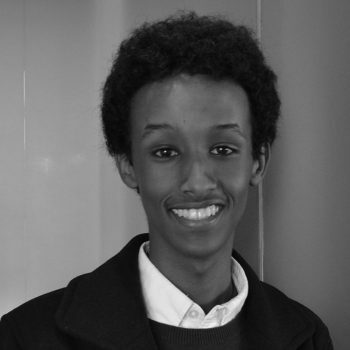 Coming from an at-risk neighborhood, Zakariya Ahmed has a passion for social justice and youth advocacy and is hoping to leverage his experiences to better the lives of the disenfranchised. This past summer Zakariya worked at the Boston Consulting Group focusing on social impact and has previously held similar positions with the Toronto Police Service, TDSB SuperCouncil, Toronto City Youth Council and the Toronto Star. Zakariya is pursuing a degree in Economics before progressing to the Richard Ivey School of Business. What are the issues that matter most to youth and how do they relate to the issues that City Planning normally consults on, like transit, urban design, and development review? As part of their work, the Youth Research Team identified a number of city planning- and city building-related topics that youth care about, which are listed below. The youth consulted identified transit and transportation as being their top interests. For them, being able to get around conveniently, safely and cheaply is very important. Specifically, youth identified issues like the cost of transit, the need for better and more frequent service, the need for a diversity of transportation options, and cycling infrastructure as well as walkability as priorities. Social equity and equality was a clear concern of the youth consulted, because, they argued, youth tend to be impacted negatively by them. Specific issues of importance include marginalization, injustice, systemic racism, the growing income gap, gender issues and poverty. In particular, the contrast between the wealth of new development in some parts of the city and the lack of community services and infrastructure in others is seen to be a reflection of social inequality. Many youth in Toronto are concerned about housing affordability, both in terms of renting and buying. Specifically, youth are concerned about the lack of an adequate supply of rental housing, the increasing cost of housing, long waitlists for access to subsidized housing and tenant rights. Many youth in Toronto are at risk of violence and so safety and law enforcement are important to this demographic. Specifically, community-police relations, the existence of stop-and-search programs and safety at night (especially for women) are important issues. One of the greatest concerns for youth in Toronto today is their ability to find and keep meaningful employment that pays a living wage. In addition, youth are concerned about the high rates of youth unemployment, job security and finding meaningful (i.e. career-building) work. For some youth, sports and play are important because of the opportunities they provide to be both physical and social. Youth are concerned by what they see as a general lack of recreation, sports and play spaces and the difficulty some face in accessing parks and natural areas, which may be located far from home. Youth are interested in development insofar as it affects their own communities, or ones they care about. They are particularly interested in the change (both good and bad) that new development brings with it. Supporting the arts is very important to some youth, since the arts contribute to making the city feel vibrant, creative and fun. Youth identified issues like funding for arts and arts festivals (like LuminaTO) as being important to them. Since many youth spend a lot of time in public spaces, urban design and public realm ranks highly as being important to them. Many seem to feel that new, high quality public spaces tend to locate downtown or in other wealthy parts of the city, leading to a lack of such spaces elsewhere. Many youth feel passionate about the environment, since they see themselves as the eventual inheritors of the consequences of good or bad environmental decisions. Specific issues of importance include a lack of green space in the city, ensuring environmental sustainability and creating sustainable green spaces. Having a sense of belonging or a connection to community is important to many youth, since they feel most connected to the neighbourhoods in which they live or go to school. The Youth Research Team’s work focused on three different areas: topics that youth care about, barriers to youth engagement in city planning discussions, and suggestions to improve youth engagement. The top barriers to youth engagement are listed below. They are similar to the barriers that others have noted in separate Growing Conversations discussions. However, intimidation is a barrier experienced more exclusively by youth, which often seems to be the result of youth feeling unqualified to critique or participate in discussions in “adult” dominated arenas. Youth need to feel more confident that their participation in the planning process is meaningful and actually affects outcomes. Youth need clarity as to what happens with the feedback they share, so that they can be confident their participation is meaningful. Youth need to feel their voices are just as valued as those of other participants in order to overcome the feeling of being unqualified to speak to or critique professionals. Youth need to see themselves represented at the front of the room in engagement processes to give them confidence their concerns will be understood and to help overcome intimidation. A lot of youth indicated they had not heard of many opportunities to engage in the planning process. Many youth indicated they aren’t familiar enough with what city planning is, how it applies to their lives, or why it should matter to them. The advertising and branding of public engagement needs to appeal to youth specifically in order to be effective. This will help make engagement “cool”. Youth want to understand what actions they can take to make a difference or what the best way to participate is. A lot of in-person engagement activities occur at times when youth (especially students) are unable to attend. “These meetings are not just a walk away, they’re a bus ride away,” was a common sentiment among youth surveyed. Youth indicated that they struggled to understand the relevance of city planning relative to other priorities, like school, work and socializing. The Youth Engagement Strategy is central to City Planning’s goal of making Toronto the most engaged city in North America on planning issues. It envisions a future Toronto where a whole new generation of youth is mobilized to engage in city building. The Strategy for realizing this vision includes nine Guiding Principles, four Focus Areas and 20 Actions. They reflect the advice of both the Youth Research Team and the over 400 youth consulted through the process. The nine Guiding Principles below should inform all youth engagement undertaken by City Planning in the future. There are many different stages of life within the youth demographic (high school student, young adult, university/college student, young professional), and each needs a different approach to become engaged in city planning discussions. People often develop their core interests, beliefs and habits in their high-school years (or, in some cases, even earlier). Sparking a person’s interest in planning at this point in their life makes it much likelier they will become active participants in the planning process later in life. There are already many youth-focused organizations doing good work with and for youth in Toronto. 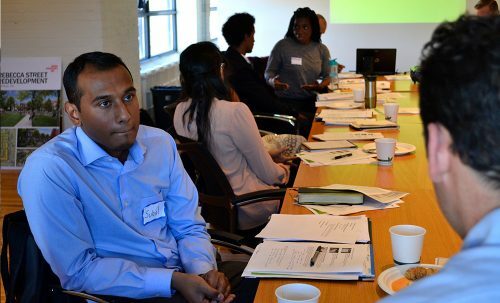 Leveraging these organizations’ networks will help youth develop an interest in city planning and build their capacity. Youth engagement works best when it’s youth-led.When youth see other people their age in positions of influence, it gives them greater confidence that their interests and perspectives will be respected and reflected within City Planning. Toronto is geographically, culturally and socio-economically diverse. Different approaches will work for different areas and communities, so it’s important to consider what works for different audiences. For youth engagement to be most impactful, it needs to include both quick actions and actions that focus on longer-term, systemic change. Meeting youth in the physical and virtual spaces they inhabit can bring them into city planning conversations in a way that is convenient for them. Getting youth to participate means creating an environment where they feel safe, supported and comfortable enough to engage. Youth are more likely to participate in a process that’s fun, creative or social. Typical planning processes can feel dry or boring—if you want youth to participate, you have to shake things up a bit. The four Focus Areas reflect the priorities identified by the Youth Research Team through its research and in workshops with the City and Consultant Team. Each Focus Area contains specific Actions to implement the recommendation. The examples included within these actions should not limit City Planning from exploring other ideas or platforms to improve youth engagement in city planning. Over the course of three workshops with the study team (as well as in each of the Youth Research Team’s research projects) participants shared many ideas that City Planning could use. We have referenced some of these ideas in these recommendations, and there are many more appended in each of the Youth Research Team’s final reports. Connecting with youth when they’re at school can help them develop an awareness of – and an interest in – planning when they’re otherwise still forming political interests and habits. Many youth prefer to connect with and learn from each other in places—both physical and digital—that are run specifically for them. Representation is an important issue for youth: they are much more likely to participate in a process if they see other youth in positions of influence (such as at the front of the room or leading a process) since it is an indication that their perspective is valued and will be heard.